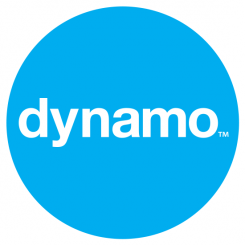 At a packed #TheEuropas last night, Dynamo had several clients up for awards. We were then delighted when the energetic whirlwind that is @mikebutcher announced that Nordeus had won best social games and social games startup. Mike, the editor of TechCrunch Europe, then went on to say “They’re banging it from Belgrade! A great example of how you can make it global from Europe.” Nordeus CEO, Branko Milutinović was in town to pick up the award.